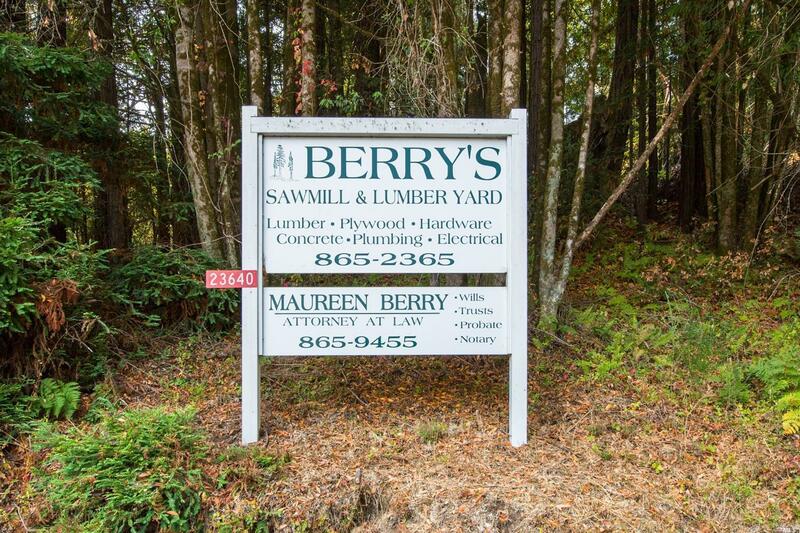 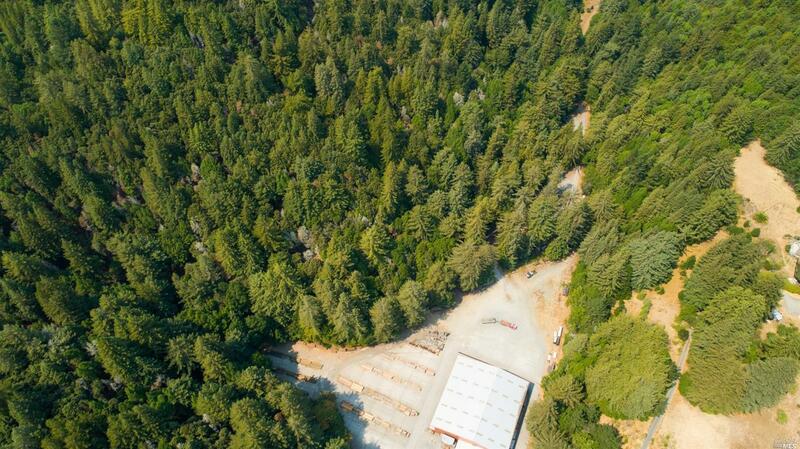 10.38 acres with Retail Lumber Sales Business included in the price. 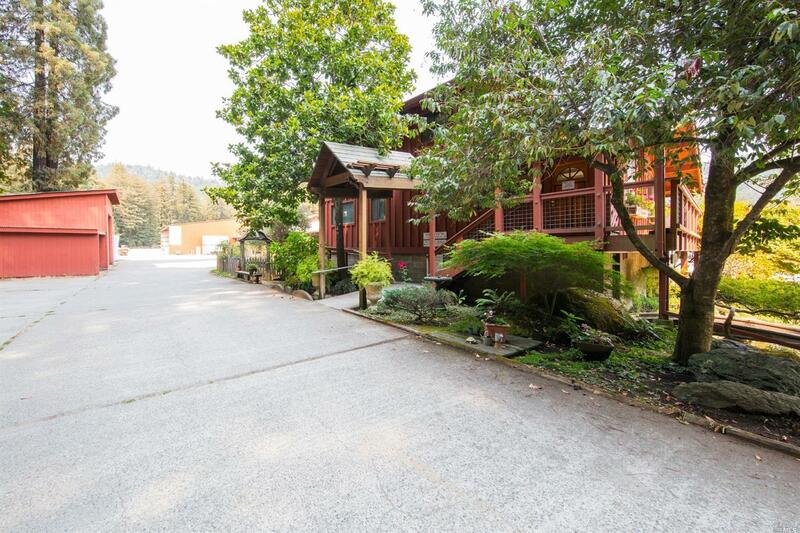 2bd/1ba 950+/- apartment over the office and 1350+/- basement storage area below, 16, 600+/- warehouse. 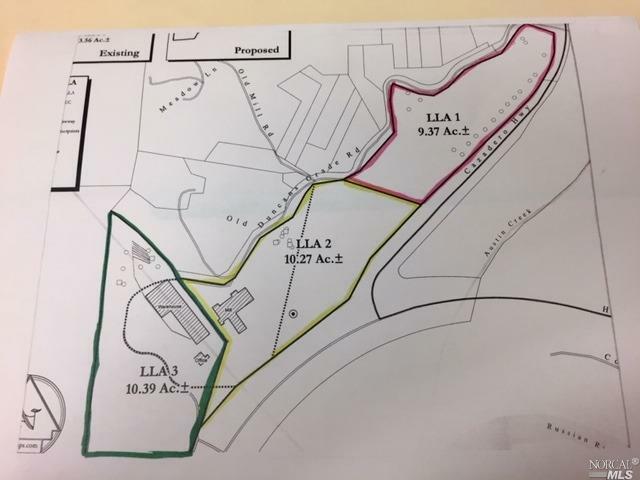 Offers subject to final lot line adjustment see map in photos.